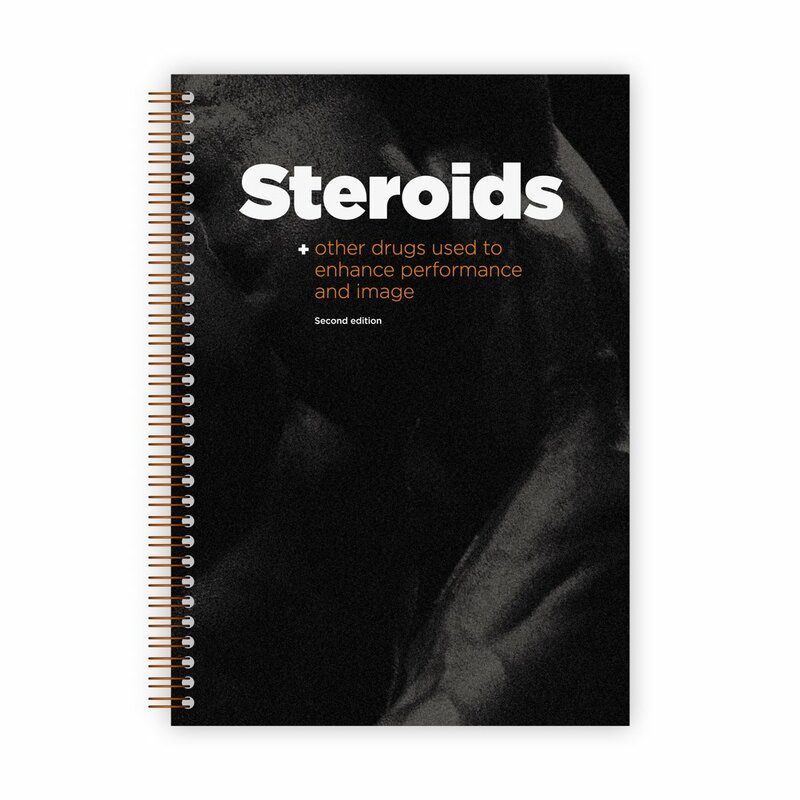 Second edition of the comprehensive spiral bound 50 page guide to Steroids and other drugs used to enhance performance and image. 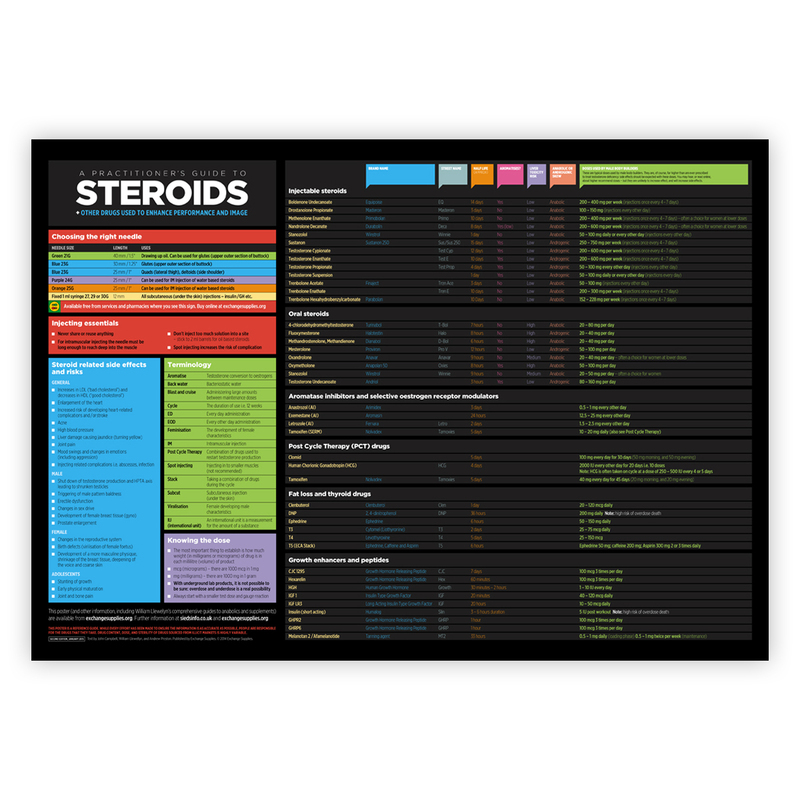 Written to expand the information given on our popular poster, this book gives easy access to factual information on building muscle through diet and training, the drugs that are used to assist, how they work, how they are taken, the risks and dangers and what we know about reducing the risks. 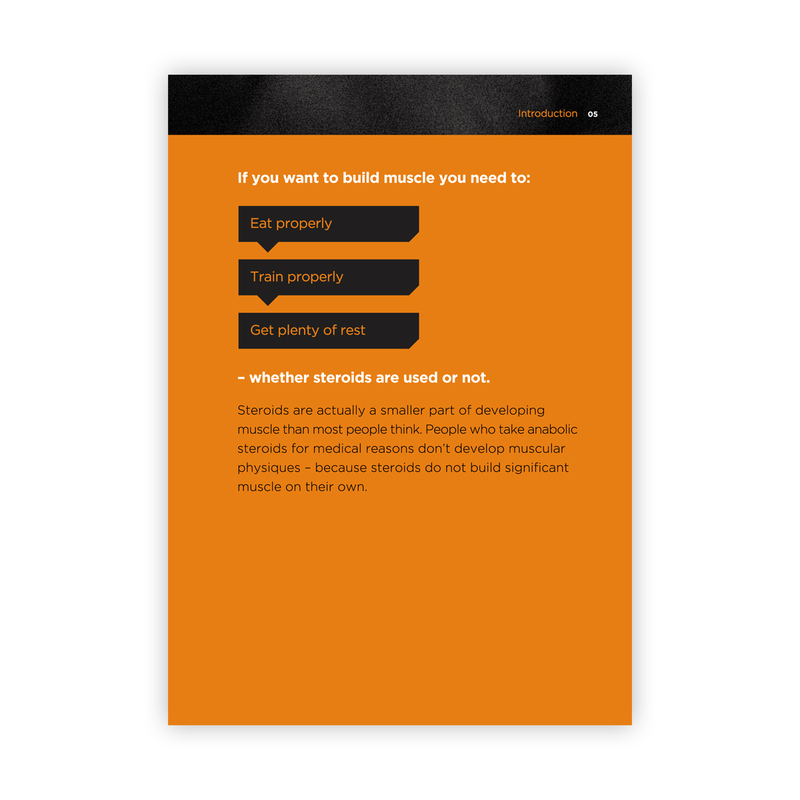 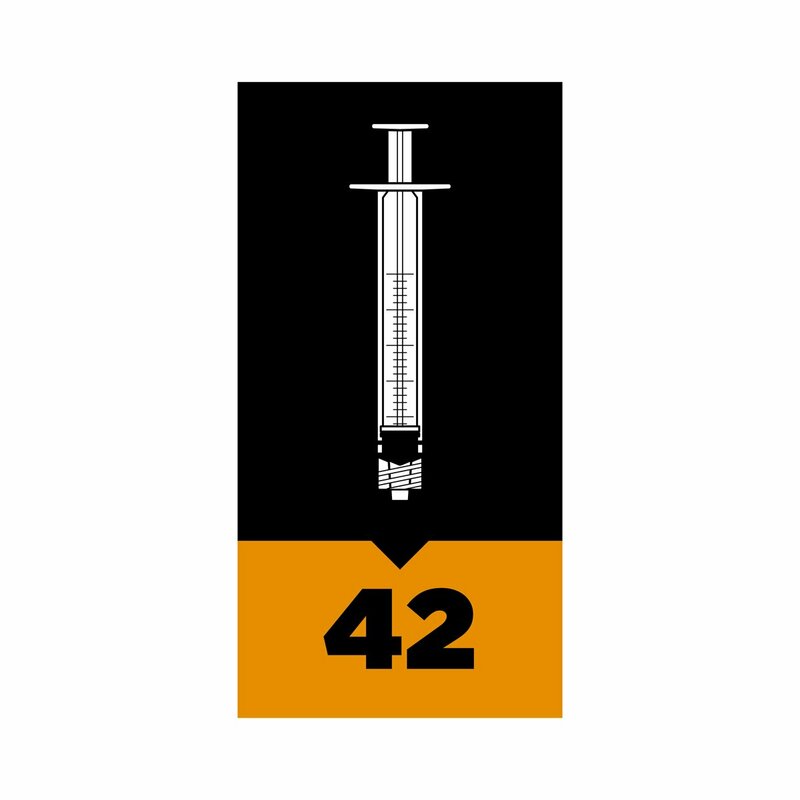 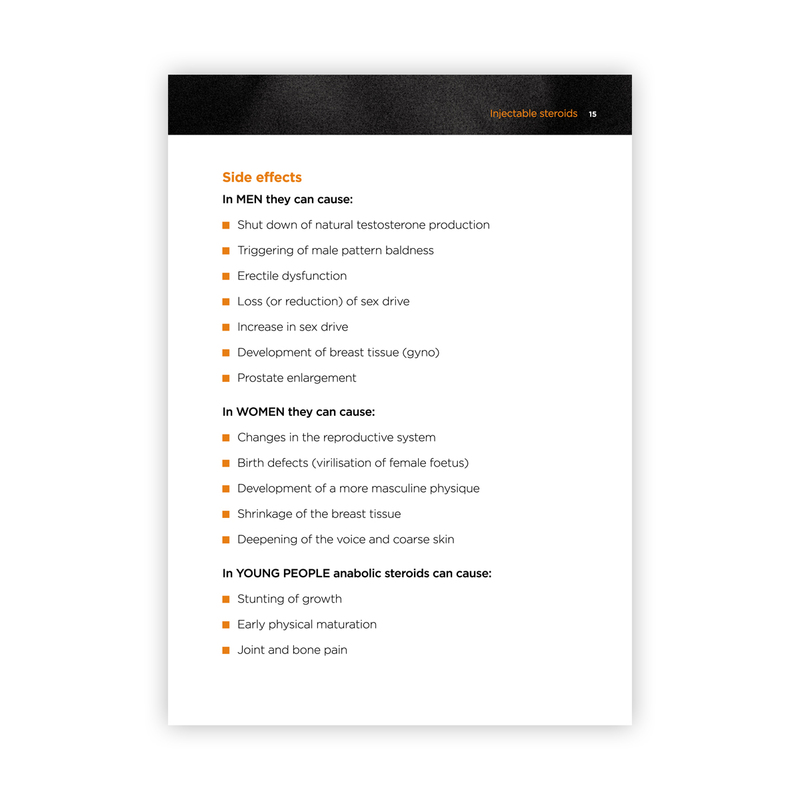 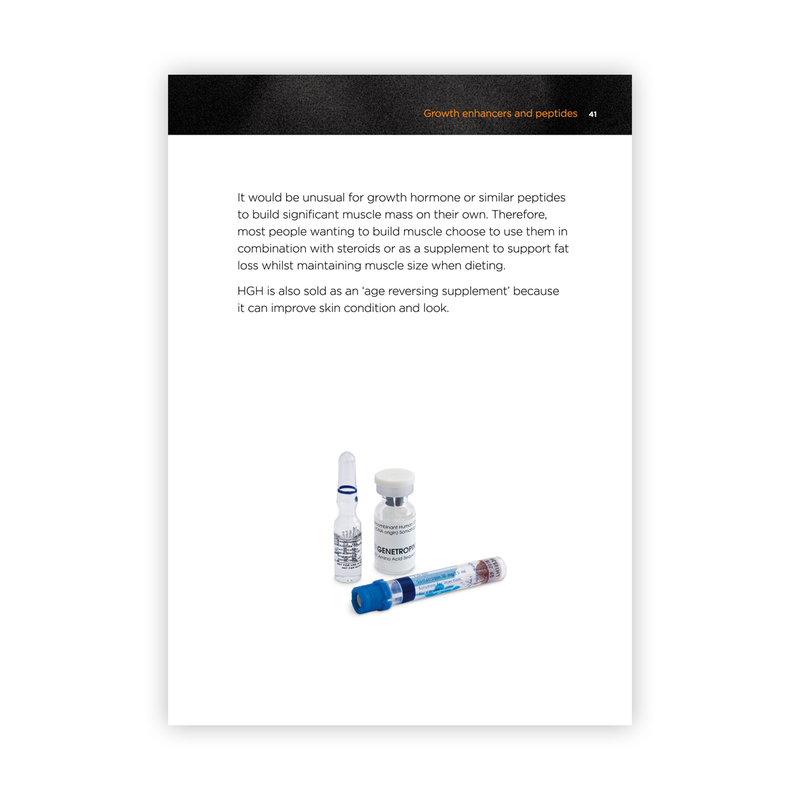 All the information has been written as it would be expressed by health professionals to actual or potential users of performance enhancing drugs, making it an invaluable guide for anyone with personal or professional interest in anabolic steroids, hormone treatments, and Post Cycle Therapy. 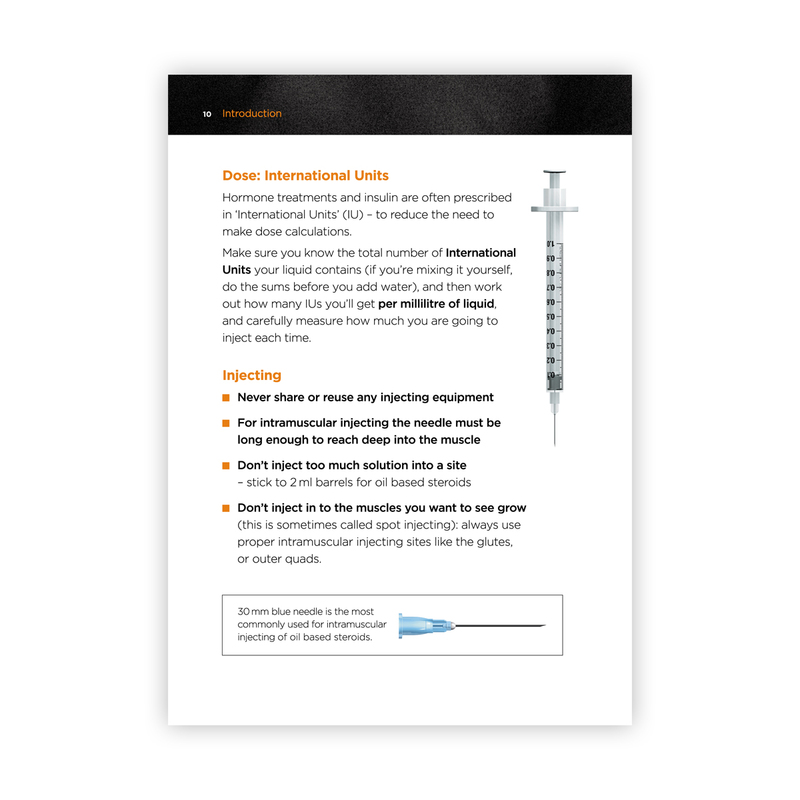 Includes information on injecting equipment, side effects, half life and metabolism.